Young love is so beautiful, yet awkward and disorientating. Everyone likes the status quo, but what would happen if things suddenly changed? What would happen if the world suddenly stopped? All of existence vanished at a moment’s notice. Some say that crystals have powers, and while I can’t confirm or deny that they do, I sure do like looking at them. This poem came to me one day, telling a story of a passed singer longing for her lost lover. I imagined her as a spectre singing to an empty auditorium, except for the rats in the night. Wrote this poem to inspire myself to keep going. I’m going to be honest, I’ve gone through A LOT of hobbies – I’ve taken up drawing, YouTubing, musical instruments, cardistry – but I’ve always given up too quickly. I hope I can keep up writing and art creation. Wish me luck. Unauthorized use and/or duplication of this material without express and written permission from this site’s author and/or owner is strictly prohibited.  Excerpts and links may be used, provided that full and clear credit is given to Daniel Lynch and stanzaobscura.com with appropriate and specific direction to the original content.